RRB NTPC Result 2016 (CEN 03/2015) Non Technical Cut Off Marks Merit List Region Wise: The Indian Railway Recruitment Board (RRB) is going to announce the results of NTPC 2016 exam by the end of October or 1st week of November this year. The declaration date got postponed. Earlier, it was scheduled to be declared on the 15th of October. The official statement of the board came, and it stated that the required efforts are being made to publish the RRB results 2016 of NTPC at the earliest and we are trying to do the same by the end of October month. However, it may stretch to the first week of November. Moreover, we can see Diwali 2016 approaching. It will engulf 4-5 days in the Deepawali celebrations starting from October 28. If the board stands true to its statement, then it should release the results before 28th of this month. Else, it will take more than the said time span. So, we should assume that it will come out in the November first week. And anything before it’s hard. Check: SSC CGL Tier 1 Result 2016. As of now, nothing is guaranteed, and no specific date has been announced for RRB NTPC 2016 results declaration. There is nothing on the RRB official website regarding it since a month. This has left candidates browsing the web relentlessly to find the exact and updated information. Railway NTPC 2016 examination took place this year in the range of month of March to May. More than 55 lakh aspirants participated in it. Later on, the board announced that it was the stage 1 process and the stage 2 exams will be held in November 2016. Thus, it becomes mandatory to release the results for Railway NTPC stage 1 exam 2016 as soon as possible. Update: The stage 2 admit cards will be released soon. 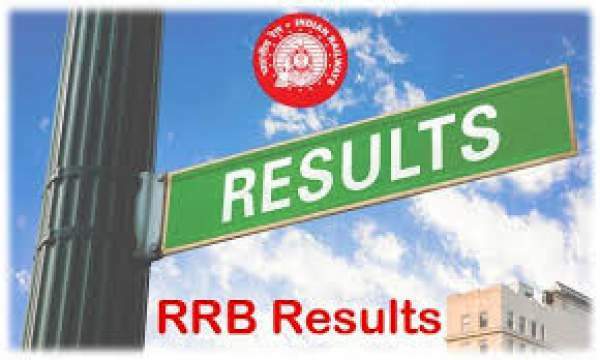 We recommend candidates to keep checking this site for latest RRB news and the official sites for RRB NTPC results updates.